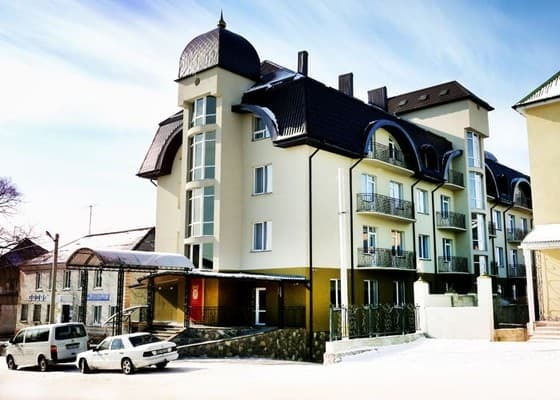 The new hotel Reikartz Pochayev located near the main entrance Pochayiv Lavra and will be convenient for the pilgrims, and for tour groups and travelers who visited Pochayev and Kremenets and surrounding castles. Reikartz Pochayev offers guests 68 rooms of the following categories: Standard, Superior, Deluxe and Patriarchal number. The rooms are equipped according to European standards of hospitality with all necessary for comfortable living. 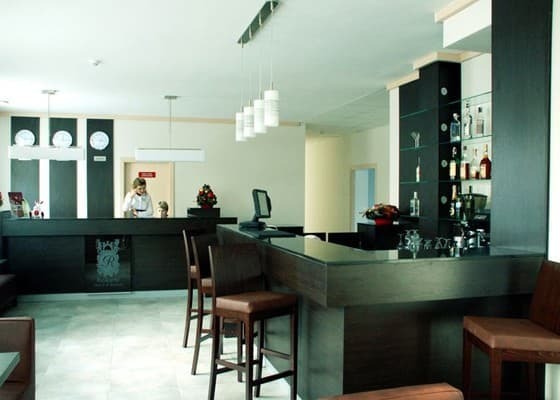 Guests get a high level of service and friendly atmosphere of coziness and comfort. 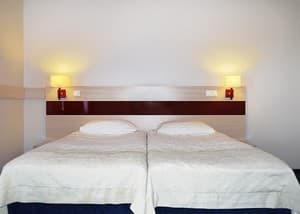 Description of the room: One room with 2 single beds or 1 double bed. The area of ​​the room is 17-24 sq.m. 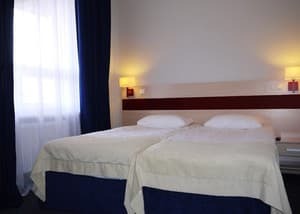 Description of the room: Two-room with 2 single beds or 1 double bed. The area of ​​the room is 31-34 sq.m. 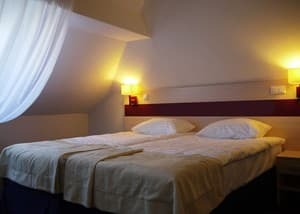 Description of the room: Three-room apartment with 2 single beds or 1 double bed. 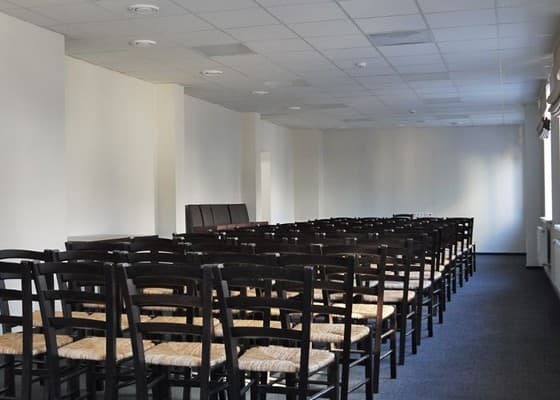 Room size is 72-80 sq.m. Новая гостиница с хорошо обученным персоналом. Вкусный завтрак. Маленькая парковка, не закрытая с улицы от посторонних. ПОНРАВИЛОСЬ,НУ ПРОСТО ВСЕ!!! НА СЛЕДУЮЩИЙ ГОД ТОЛЬКО "REIKARTZ ПОЧАЕВ"
Children under 6 years stay free when sharing room with parents without extra bed. The cost of placing children older than 6 years old and adults more space in the room - 115 hryvnia, including breakfast. Residents can eat in the restaurant or in the lobby bar on site. In the menu of traditional and lent cuisine. The hotel is conveniently located near the main entrance to the main Orthodox shrines in Western Ukraine - Pochayiv Lavra. By bus from Ternopil: from Ternopil by route-bus "Ternopil-Pochaev" (64 km). Transfer "Ternopil-Pochaev" you may reserve in a hotel (you should tell about your arrival beforehand). The bill for the transfer: 350 Uah. By train to the station Radivilov. By train № 013 "Harkov-Uzhgorod" to the station Radivilov: departure - 20:12, arrival - 12:35 (16 hours 23 minutes in the way). By train № 137К, "Kyiv-IvanoFrankovsk" to the station Radivilov: departure - 21:21, arrival - 05:17 (7 hours 56 minutes). Then by route-bus "Radivilov-Pochaev" (25 km). 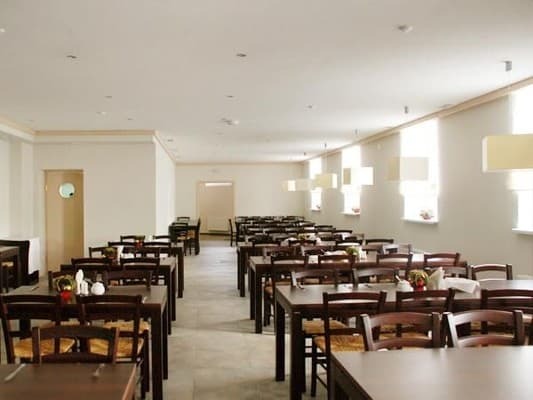 Transfer "Radivilov-Pochaev" one can reserve in a hotel (you should tell about your arrival). Thebill for the transfer: 250 Uah. Bus Kiev-Pochaev: from the railway station of Kiev a route-bus to Pochaev is on (7 hours in the way). From the central bus terminal of Kyiv (Moscow Square) there are daily buses "Kyiv-Kremenets" (about 7 hours in the way). Then by a fixed-run taxi "Kremenets-Pochaev" (21 km). By car from Kyiv: By car from Kyiv along the route M06 Kyiv-Chop to Zhytomyr city of Zhytomyr region (142 km). Then along the route H03 Zhytomyr-Chernovtsy to city Lyubar, Zhytomyr region (83 km). Then turn to the route P32 Kremenets-Chudnov-Belaya Tserkov to the junction with route M19 (E85). Continue driving 3,35 km along the route M19 (E85)/P32, then turn to the left to the route M19 (E85) and move to the city of Podlestsy (8 km). From Podlestsy turn to the route P26 to Pochaeva (19 km). From Lviv to Pochaeva: From Lviv to Pochaeva 240 km — 2,5 hours by car. 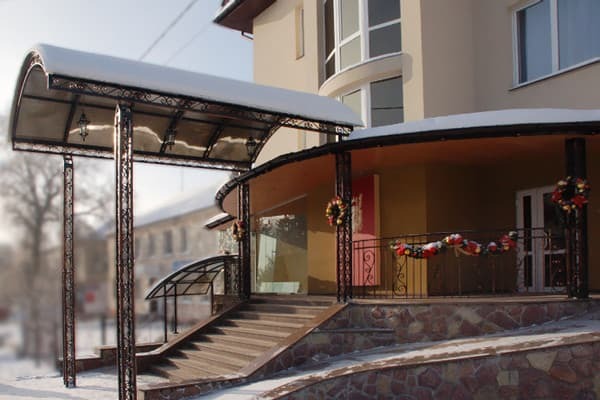 The transfer "Lviv-Pochaev" can be ordered in hotel (at the prior notification of arrival). Transfer cost: 500 Uah. By bus: from the bus terminal № 1 route "Lviv-Ternopil" (134 km; daily), further from Ternopil by a route- bus "Ternopil-Pochaev" (64 km). From bus terminal № 1 route "Lviv-Kremenets" (158 km; days off), further by a route-bus to Pochaeva (22 km).